A perfect way to welcome summer! 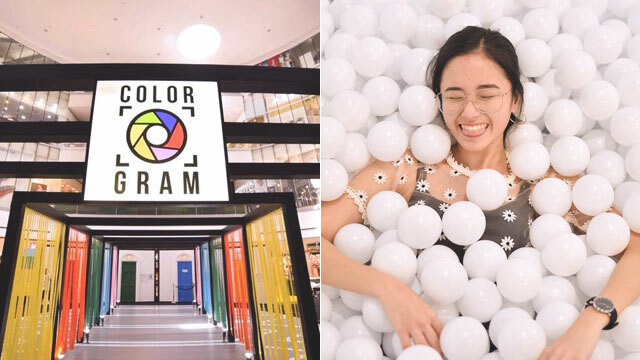 If ever you find yourself at the north end of the MRT line, drop by SM City North Edsa before March 22 to catch their free pop-up exhibit called #ColorGram! It opened on March 6, and it's already making rounds on social media. The ball pits, however, are in the Annex area on the fourth floor!